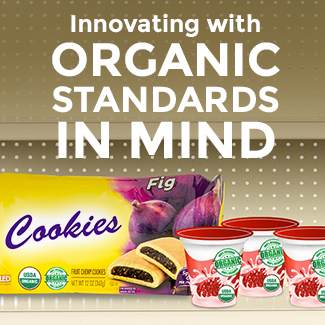 At Sensient, we spend a fair amount of time trying to understand consumer preferences so that we can better anticipate the needs of food manufacturers both today and in the future. 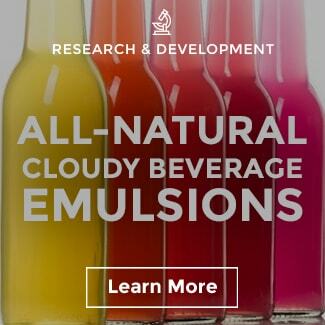 We know that color plays a major part in consumer preference for food and beverages. 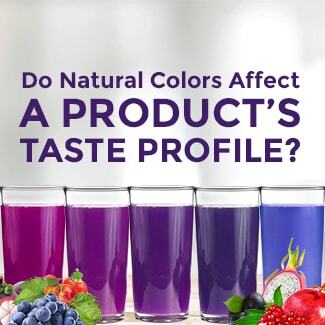 In fact, a 2007 study published in the Journal of Consumer Research concluded that color is a more powerful influencer than taste. 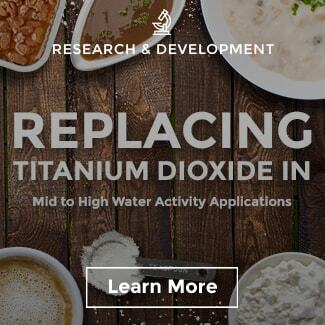 At the same time, consumers increasingly want the color in food and beverages to come from natural sources. 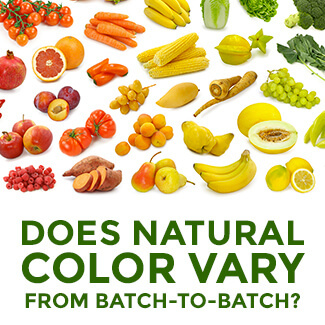 Our consumer study earlier this year indicated about 66% of them want natural color. 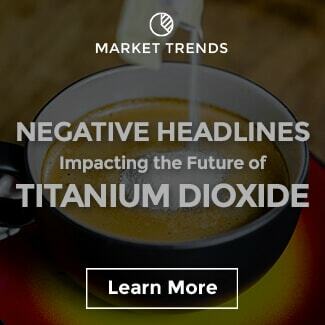 Given that 2015 has seen a number of companies and brands announce their intention to convert to natural colors, interest is higher than ever before. 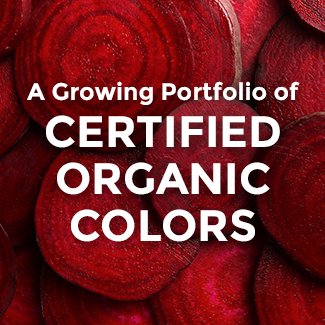 Many of our customers, even those who have worked with natural colors in the past, have a lot of questions. 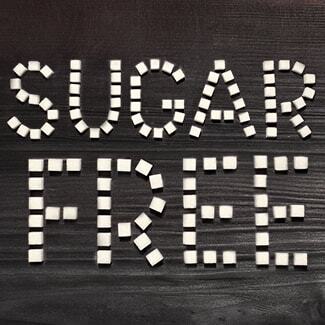 There are a few misperceptions that we hear quite frequently. 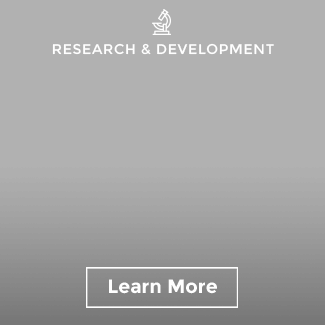 The following is a list of the most common. 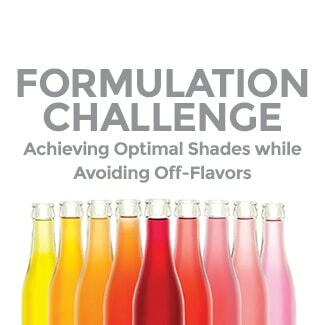 You have to sacrifice on shade vibrancy – This isn’t entirely untrue, but it is overestimated. 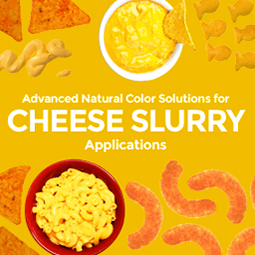 The reality is that for most applications, we can now achieve very bright, vivid shades. 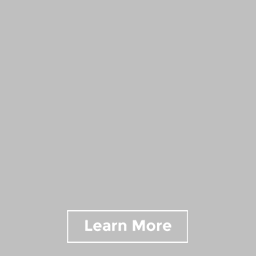 The source of this perception is frequent examples of food products in Europe that lack the same vivid colors that are the norm in North and South America. 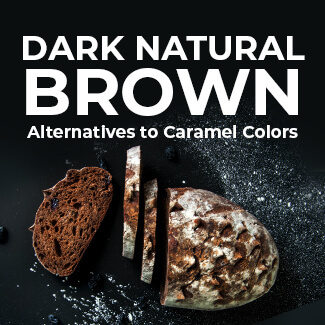 Firstly, keep in mind that European food manufacturers began the transition to colors from natural sources several years ago, before some of the advances in natural color technology. Secondly, European products are often using ‘coloring foods,’ which tend to provide less vibrancy. 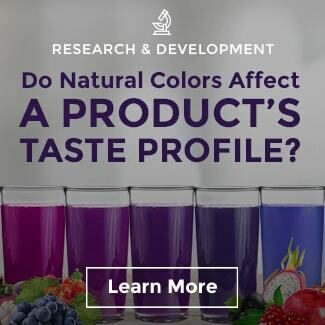 Sensient research indicates that in North America consumers are more concerned about the source of natural food color (preferring botanical sources) and not with whether it is a coloring food. 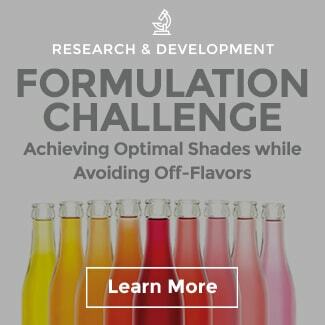 Shade variability should be expected – There is no reason for food manufacturers to endure variability when utilizing natural colors. 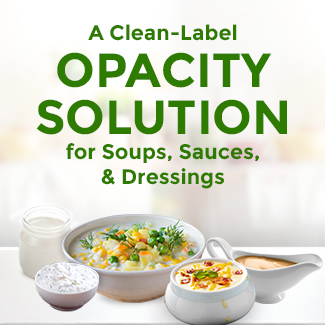 Standardization is a part of the natural color production process at Sensient and quality control measures ensure consistency. 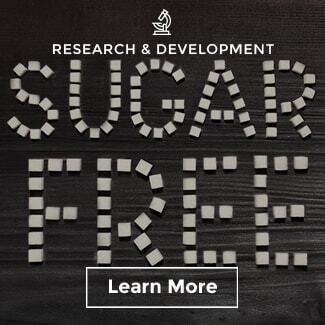 Off-flavors are a common problem – This is an area where significant progress has been made in recent years. 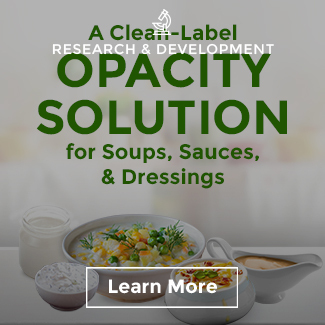 It is accurate that many natural color sources have the potential to impart off-notes in certain applications. 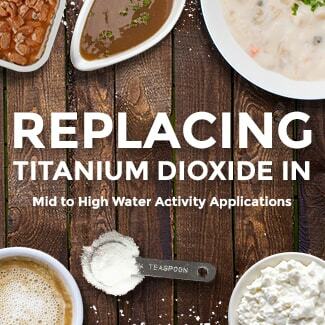 However, new filtration and purification technologies can remove unwanted flavors from botanical color sources. 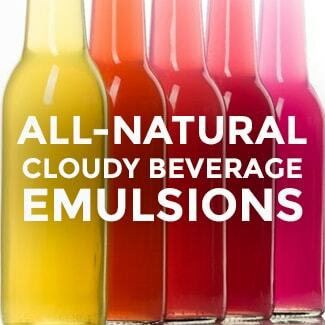 Additionally, natural color solutions can be customized to hit shade targets without imparting any flavor. 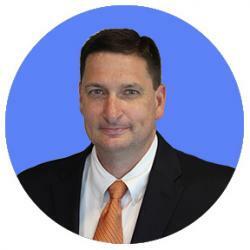 Generally, when working with natural colors, there is more complexity but a solution is almost always available. 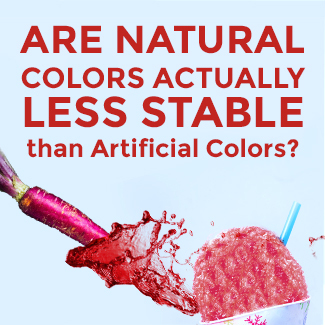 Natural colors are less stable – We find this perception is pretty common, but it isn’t quite accurate. 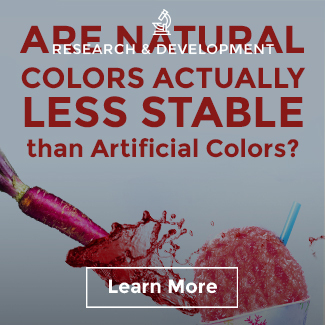 For example, in one of our long-term stability studies on panned chocolates, natural colors actually held up better than their synthetic counterparts. 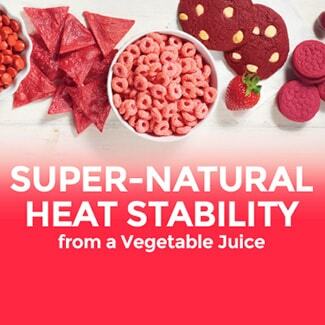 And in a light stability challenge for a juice beverage, Red 40 fared significantly worse than the natural red solution that used an anthocyanin vegetable juice. 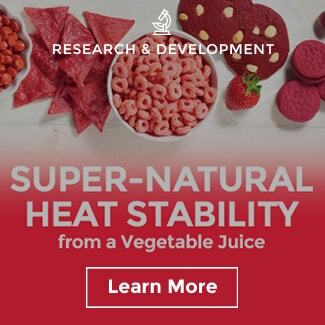 Of course, there are examples where natural colors demonstrate poor stability. Turmeric, for example, does not hold up well to light. 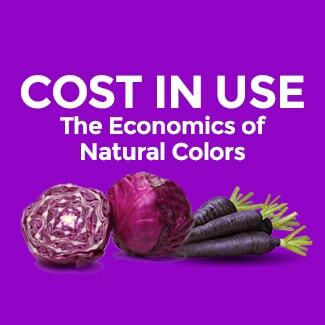 Natural colors are expensive – This is a factual assumption if one is comparing natural vs. synthetic colors. 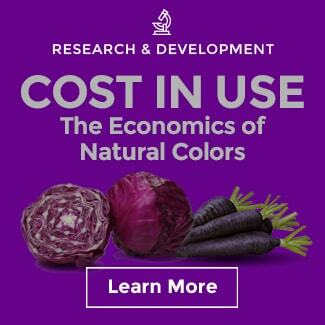 However, recalling that color is at least as important as flavor when it comes to determining consumer preference, natural colors are not necessarily costly. 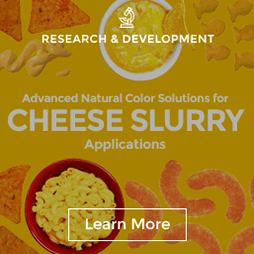 Rather, synthetic color is exceptionally efficient. 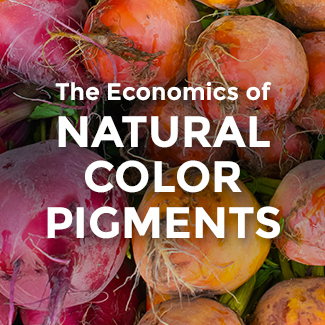 Read my blog post on the economics of natural colors to find out more about the cost drivers for naturals. 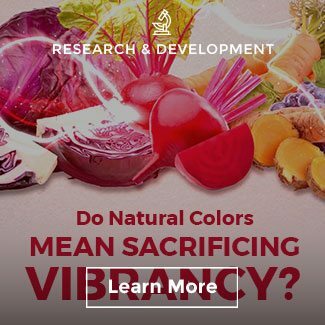 Consumers, especially those in North America, are raising their voices through social media and other avenues and asking for natural colors. 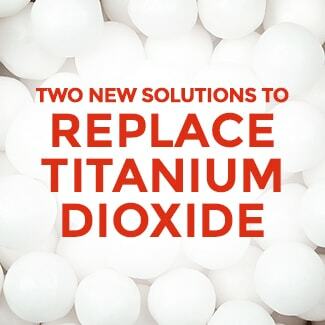 In response, we are committed to continuously improving the performance and cost-in-use of natural colors. It is an exciting time to be working in the industry, with constant change being the norm.